Photo-eye recently posted their annual “Best Books” feature, with a whole host of photographers and photo people submitting their top 10 books of 2009. Naturally I was interested to see what Japanese books made the grade, but was rather disappointed that on the whole so few Japanese books were chosen. This is I’m sure due in large part to a lack of access to books published here (but hey, Japan Exposures is here to help! ), but I do wonder if the paucity of Japanese choices means the general feeling is that 2009 was a poor year for photography books from Japan. Ivan Vartanian‘s survey Japanese Photobooks of the 1960s and 1970s shows up twice (Ed Templeton, Richard Gordon), which was both heartening and worrying — let’s hope that it’s not an indication that we need to harken back to those halcyon days to get our photobook fixes. The Joy of Portraits, by Keizo Kitajima (John Gossage, Lesley A. Martin) — If you’re interested in acquiring this 13-pound, 2-volume set for a reasonable price, please get in touch; or you could content yourself with the catalog from Kitajima’s Tokyo retrospective from last Fall. Portraits of Silence, by Hisashi Shimizu (Daniel Espeset) — Glad to see this moving book recognized. Kamaitachi, by Eikoh Hosoe (Sara Terry) — a 1969 book, but since this was republished in a trade edition in 2009 we won’t complain. Binran, by Masato Seto (Michael Wolf) — technically from 2008. Like I said, not much love as far as Japanese photography books goes. 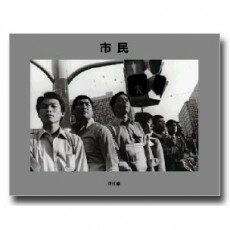 Citizens, by Jun Abe (published January 11, 2009) If it weren’t for the “1979 – 1983” subtitle that very subtly accompanies this work from Jun Abe, there would be very little to belie the fact that these photos are 25 – 30 years old. And aside from that information, there is nothing else by way of context — but who needs it? You only need this book, and the hope that the maligned genre of street photography doesn’t get trampled by privacy pushers and the “right to my own likeness” brigade. “Magazine Work” set, by Daido Moriyama (September, 2009) Many Daido Moriyama publications in 2009 (by my count there were at least 10 new Moriyama books relased in 2009, which is getting into prolific Araki territory). Of them all, I think that the two volumes of magazine work from the sixties and seventies, Nippon Gekijo and Nani ka e no tabi are particularly worthy additions to the Moriyama canon and essential to understanding his development as an artist. Honorable Moriyama mention for Northern, in some ways the most un-Moriyama book since the 2005 Takuno. 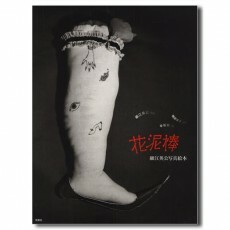 Tokyo Zenritsusengan, by Nobuyoshi Araki (October, 2009) 2009 was a very lean book year by Nobuyoshi Araki’s normal assembly line standards, and this book published toward the end of 2009 told us why — Araki was diagnosed with prostrate cancer in 2008, which understandably limited his creative output. Maybe it’s the backstory working its magic, but this book for me feels more heartfelt and intimate than an Araki book has felt in some time. Bonus points for the slightly unconventional binding. Yasuhiro Ishimoto “Multi-Exposure” (exhibition catalog, May, 2009) Nothing better than to visit a small, out of the way exhibition at some outlying university campus of one of your favorite photographers and find that they have accompanied said exhibition with a lovingly produced catalog that presents the work in a unique way and features contextual essays about said favorite photographer and said exhibition in English. This catalog of Yasuhiro Ishimoto’s multiple exposure collages produced by Musashino was such a catalog. Tokyo Y-Junctions, by Tadanori Yokoo (published October, 2009) When I came across famed graphic designer Tadanori Yokoo’s book of paintings Y-Junction (2006), which take as their subject the Y-shaped intersections of Tokyo, I found myself fascinated by the serial nature of the work, and how photographic the project felt — helped in part by Yokoo’s desision to pair each intersection painting with a collage of photo studies he had made of the same intersection. So it was curious to see that Yokoo decided to make a separate project of these intersections, but this time consisting only of photographs — surely overkill, no?. But the resulting mix of part “Tokyo Nobody” Masataka Nakano, Becher-like typology, and ephemera-collecting Kyoichi Tsusuki is really a quite wonderful portrait of vernacular Tokyo. Shomei Tomatsu: Hues and Textures of Nagasaki (exhibition catalog, October, 2009) Unfortunately it seems a very long time since we were treated to a new Shomei Tomatsu book, and so one must content oneself with the Skin of the Nation book of a few years ago, or the omnibus-like catalogs that have accompanied various Tomatsu retrospectives in Japan over the past few years. This catalog from the Nagasaki Prefectural Art Museum is everything you’d expect from a museum catalog — which basically means it does the job. But no matter. Any chance to catch up with what Japan’s greatest living photographer (IMHO, of course) has been doing in the “noughties” is one worth grabbing, and with over 309 color photos collected, it’s impossible to be disappointed, not the least because it proves that the near 80-year old Tomatsu is still at the top of his game. Blue Period 1973-1979, by Akiyoshi Taniguchi (April, 2009) There seem to have been a lot of books published last year of work done in the past, but of those I’m not sure there were any that featured photographs taken by an artist when they were in their teens, besides this one. Akiyoshi Taniguchi — who later studied photography under Leo Rubinfien before becoming a Buddhist priest — shows that while he may have been a teenager, the photos he took evidenced a mature outlook and calm reflectiveness that no doubt have served him well in his current career. Hana Dorobou, by Eikoh Hosoe (November, 2009) This lovely book by one of Japanese photography’s undisputed masters resurrected a project from the mid-60s that even Eikoh Hosoe himself had forgotten about. Hosoe took some dolls hand made by a famous lingerie designer, put them in decidedly un-doll-like situations, creating a book that can be enjoyed by parents and children alike — if the parent is not averse to dealing with the frank questions that surely will result. Beautifully printed too. Honorable mentions to the following: Gyahtei, by Manabu Yamanaka; Faraway Eyes, by Jiro Nomura; Hong Kong Reminiscence 1958, by Shigeichi Nagano; and Banta, by Osamu James Nakagawa. 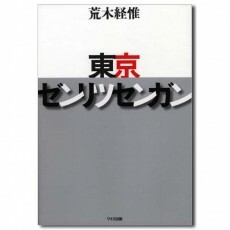 What were some of the 2009 books from Japan that Japan Exposures readers enjoyed? As many of you are no doubt aware, there is a wealth of wonderful photography books being published every year in Japan. 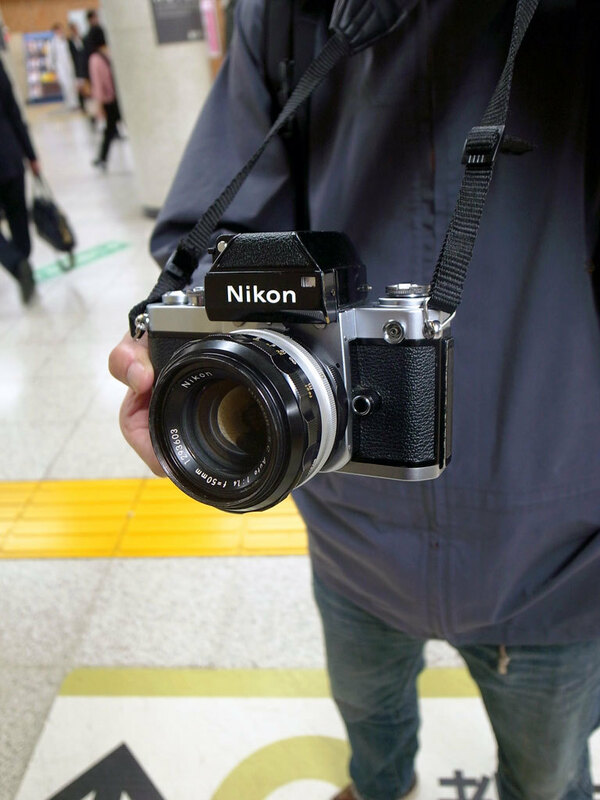 Trouble is, they don’t come cheap, whether you are lucky enough to find them on your side of the world or you order them from places like the Japan Exposures bookstore, especially when shipping costs are factored in. 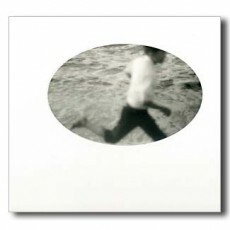 This makes it difficult for many people to take a chance on books by unknown photographers — and frankly that’s a shame. Recently I’ve been wondering if there isn’t more we here at Japan Exposures can be doing to, er, expose these books more. Published in 2009 by Sokyusha (ltd. run of 700 copies); hardcover; 84 pages/77 plates (all b/w); 23cm x 24cm; includes English translations of afterword and photographer profile. Published in 2009 by Sokyusha (ltd. run of 500 copies); hardcover (cloth) in slipcase; 64 pages/53 plates (all b/w); 23cm x 25cm; includes English translations of afterword and photographer profile. 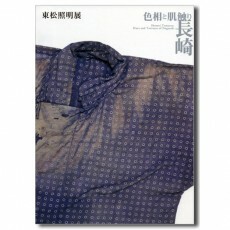 Published in 2009 by Tosho Shinbun; softcover with obi; approx. 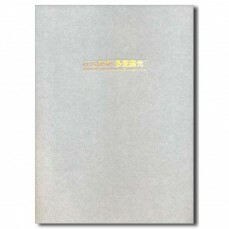 200 pages/190 plates (all b/w); 30cm x 21cm; Japanese text only; includes DVD (Japanese only) slideshow with brief footage of interview with Moriyama.